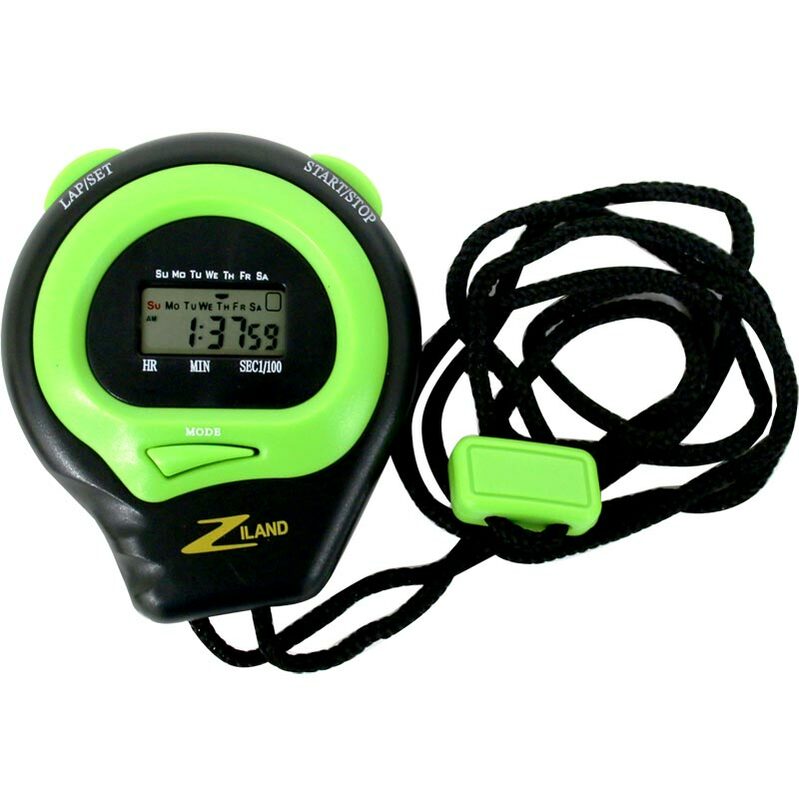 The Ziland Stopwatch and Lanyard is excellent quality, durable and functional. Ideally suited to sports days and match fixtures with the all inclusive lanyard, you’ll never be without the correct time or time countdown. Quality very hit and miss but supplier always happy to exchange faulty goods. Very easy to use and lightweight. Haven't had a chance to use it yet (bought it for something in September) but it arrived as described, seems to work well on first attempts and has a number of different settings which are easily accessed. Very pleased.